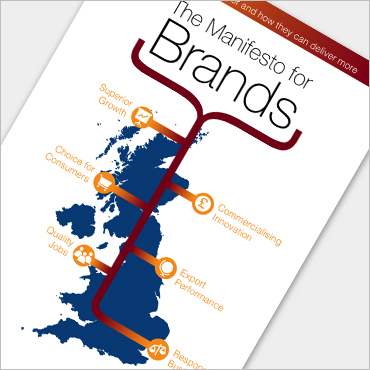 Welcome to the British Brands Group library. It contains the Group’s submissions, briefings, studies, press announcements, Brands Lectures, publications and articles written by some of the industry’s leading figures. For ease they are classified by purpose and by topic. Please use the filter buttons to refine your search and click the titles to download. All are free to view and download, but not to re-sell. If any sections are quoted we ask that a suitable credit is added giving the name of the author, the publication and the words ‘©British Brands Group’. 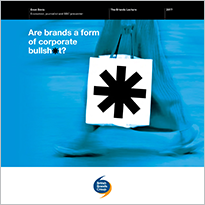 Are brands a form of corporate bullsh*t? Never mind the quality, feel the personalisation. 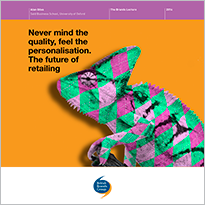 The future of retailing. 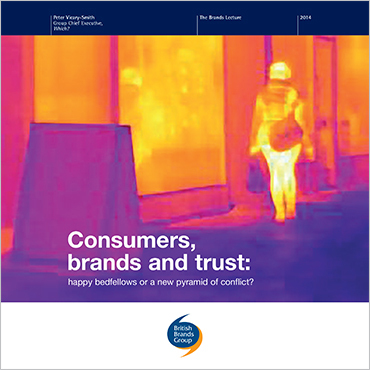 Consumers, brands and trust: happy bedfellows or a new pyramid of conflict? 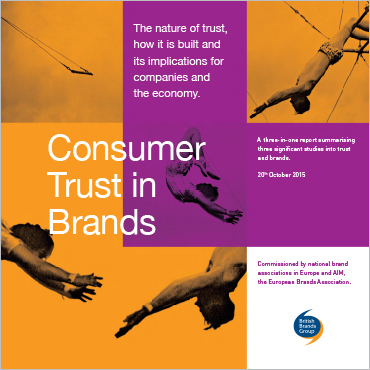 Are brands good for Britain?